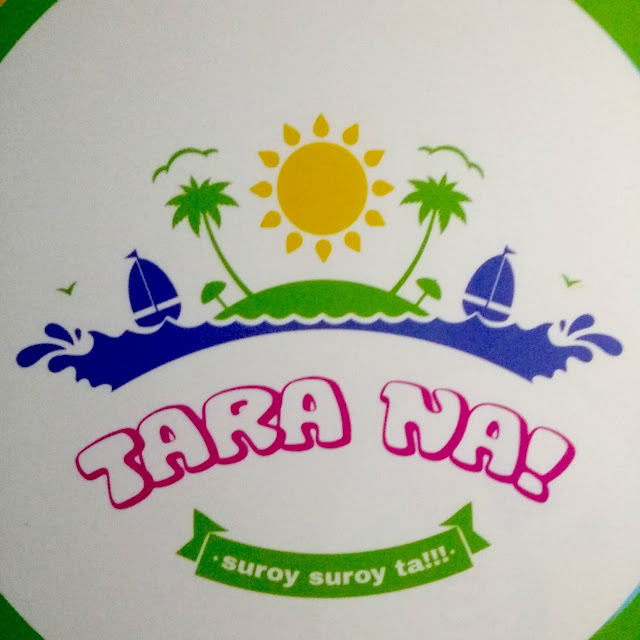 TV5 Newest Travel Show:Tara Na! Tara Na! is an events and travel show that features the events scene in the Visayas region. The show ill also include product launchings and updates on the latest trends and deals. The show is going to be set up in a way that targets the class A, B, C, and D market with a main focus on the growing population of young people and young professionals. The show will air every Sunday from 7:30-8:30AM at TV5, They have chosen this time slot to take advantage of the captured audience between two shows that feature entrepreneurship and agriculture. This way we have a wider demographics and air time advantage. Tara Na! will be hosted by Cordova Vice Mayor Mary Therese "Teche" Sitoy Cho, Gino Galicia and TV5 Artista Academy graduate Benjoe Leoncio. Artista Academy is a talent search staged by TV5 Manila. There will be 13 episodes for the first season according to director / producer Cris Damo and they assures audience they are filming it in high quality definition. 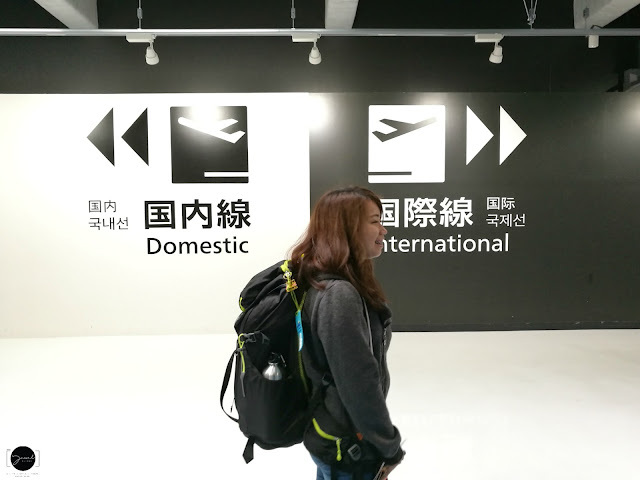 Their aim is to provide their viewers up to date information on recent events and travel destinations as well as the many places and happenings to look forward to.